The Meadowlark Lake Lodge is open every Friday, Saturday and Sunday during the winter season. Enjoy food and drinks at our restaurant and bar while you warm up inbetween runs. Meadowlark Lake Lodge is located on the scenic byway between Yellowstone National Park and Mount Rushmore. Meadowlark Lake Lodge is 47 miles from Buffalo Wyoming and 20 miles from Ten Sleep Wyoming. 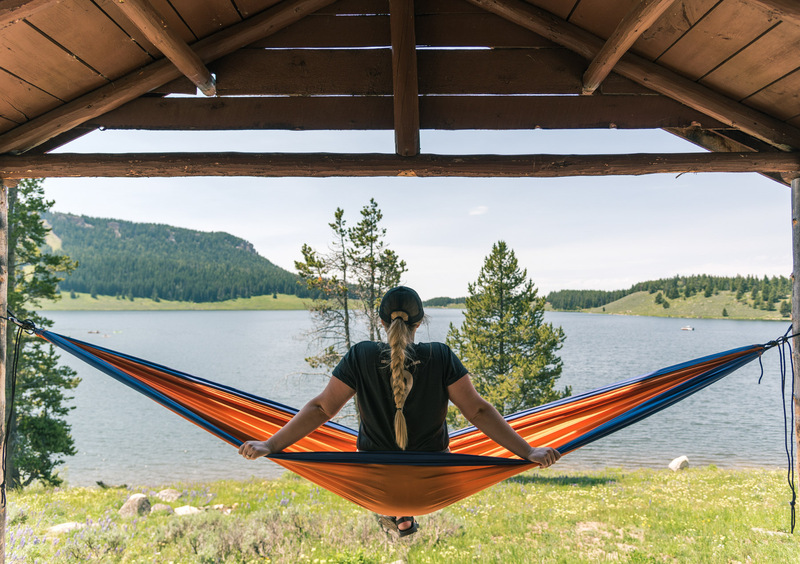 Situated in the Bighorn National Forest, Meadowlark Lake Lodge offers a wide variety of mountain activities including hiking, fly fishing, wildlife viewing and photography. Contact Meadowlark Lake lodge at 307-366-2429. You can contact us by phone Friday, Saturday and Sunday. Communication is available through Facebook 7 days a week. The Lake Lodge sits along beautiful Meadowlark Lake offering some of the best trout fishing on the mountain year round. The areas surrounding the lodge offers stunning views of mountain peaks, wildlife and mountain meadows. Situated along numerous hiking trails and forest service roads, access to millions of acres of public lands including Cloud Peak Wilderness area. Snow shoe and cross country ski rental is available at Meadowlark Lake Lodge. "A gem in the mountains..."
"Spur of the moment, I booked while shopping in Cody (3 hrs away). Holly was a charmer...After a wonderfully scenic drive, arrived to find a charming 3 bedroom cabin available...amazing. Nestled in the woods next to a roaring river, the place is picturesque. Holly was warm and welcoming and the breakfast was fortifying. 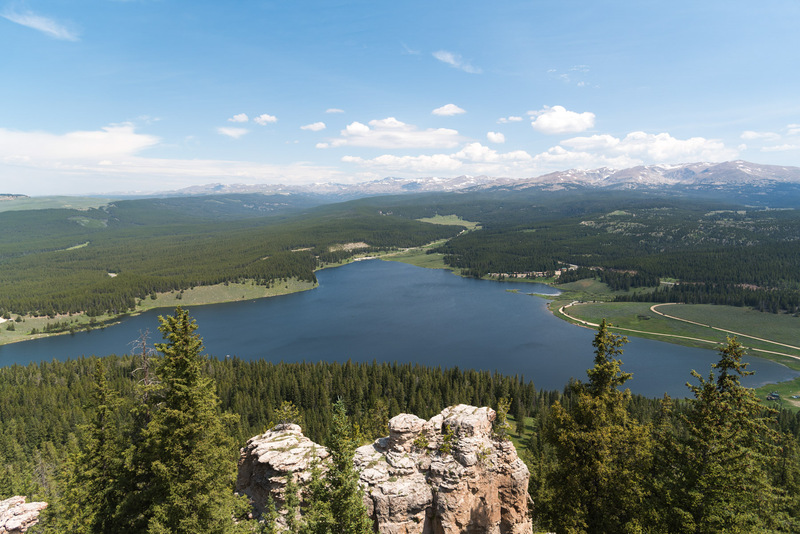 Would love to come back and see more of the Bighorn National Park." "Just happened to need a break when we went by this place. Lovely mountain lake, we stopped and had a really good burger!! Plus, fresh made cookies at checkout. They had kayaks ATVs and cabins for rent and a [chance to ] walk or bike along the lake shore." Complete your summer vacation with a UTV rental. There are hundreds of miles of trails for UTV enjoyment. ORV and sled sticker are available at the lodge for purchase. Call 307-366-2459 to reserve! Bring your snowmobile and enjoy the hundreds of miles of sled trails. Meadowlark Lake Lodge is operated under special use permit issued by the USDA Forest Service.